Today, November 11 we celebrated Armistice Day. The day that the armistice was signed on the eleventh hour of the eleventh day of the eleventh month bringing an end to World War I. While parades were being held, and documentaries being shown on TV channels, players on a Battlefield 1 server all ceased conflict to pay their respects. 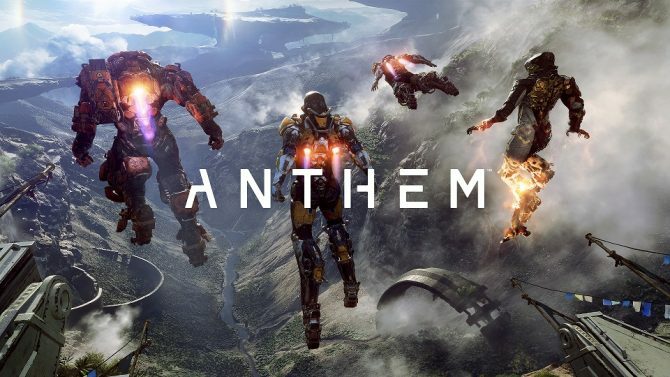 As Tweeted out by EA DICE’s Tech Design Jan David Hassel, a video on Reddit uploaded by the user, JeremyJenki on November 11 at 1am GMT captured the moment. Players in an online Battlefield 1 server paid respects while on the Cape Helles map. Both sides were gathered together on the murky beaches not shooting one another. Here’s the video below. 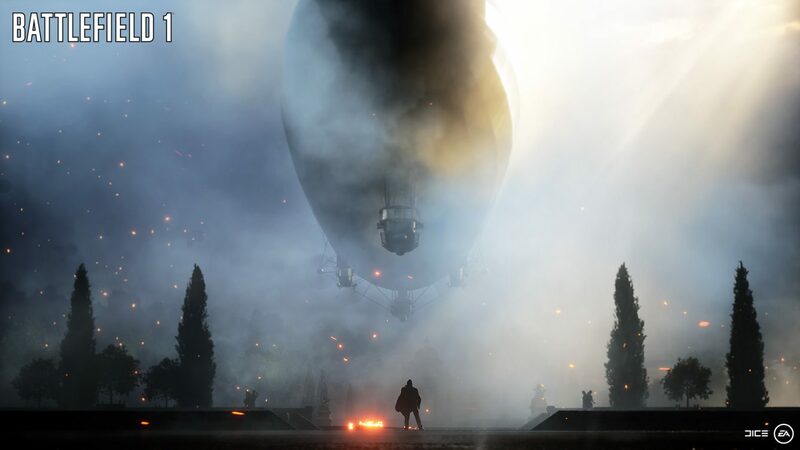 While Battlefield 1’s atmospherical action played out as normal, the majority of actual players paid respects by holding their fire, laying down, or jumping about alongside the opposing team. Sadly, one player in a plane opened fire at those on the beach and sparked some anger, and another player backstabbed the very person recording the event. However, it turns out the backstabber found the video on Reddit and apologized, with some forgiving their actions, others not. Minus the plane and the backstabber ruining the peace, this was an absolutely wonderful way to pay respects. 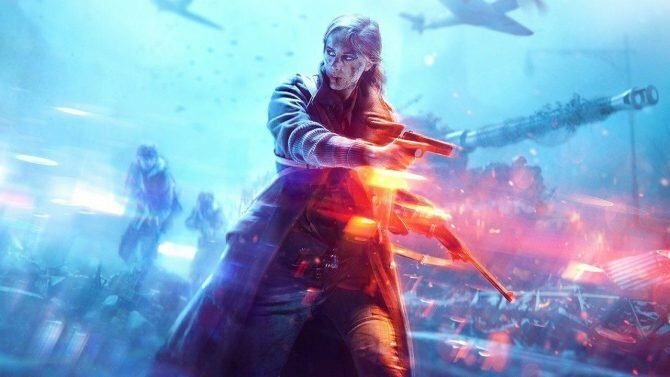 Battlefield 1 is a first-person shooter set during WWI and the next Battlefield title to launch will be Battlefield V set during WWII. It’ll have campaigns known as War Stories that look at the untold stories of the second world war. 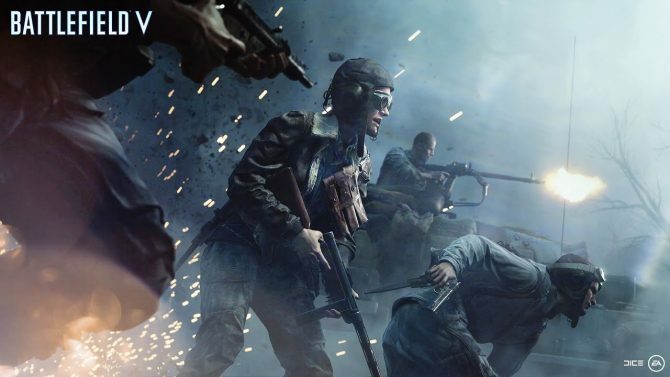 Battlefield 1 is available for PC, PS4, and Xbox One.